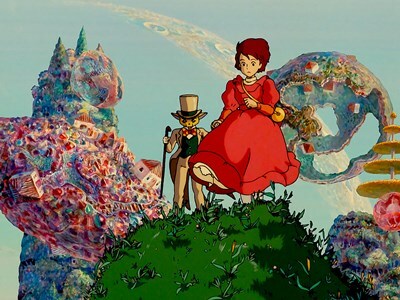 Join us for a season of Studio Ghibli classics. Teenage Shizuku has a passion for books and plans to spend her last summer holiday in junior high school reading in the library. 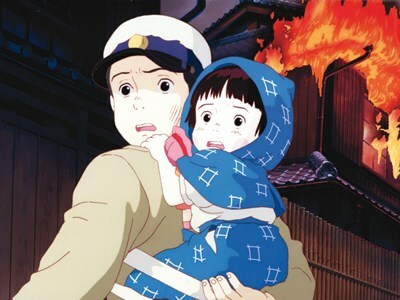 But her plans are disrupted when she discovers that the same name, Seiji Amasawa, appears on each of the books she borrows. 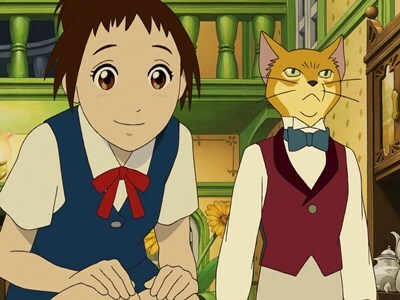 From the makers of the Oscar winning Spirited Away comes a fantasy adventure tale perfect for young audiences and cat lovers alike! 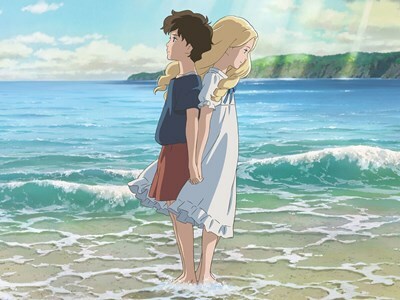 A 12-year-old girl is sent to the country for health reasons, where she meets an unlikely friend in the form of Marnie, a young girl with long, flowing blonde hair.